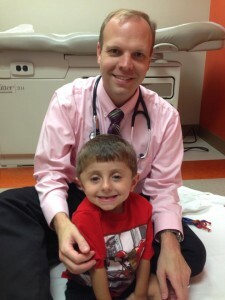 Conner had clinic at Children’s in Omaha on July 23, 2015. 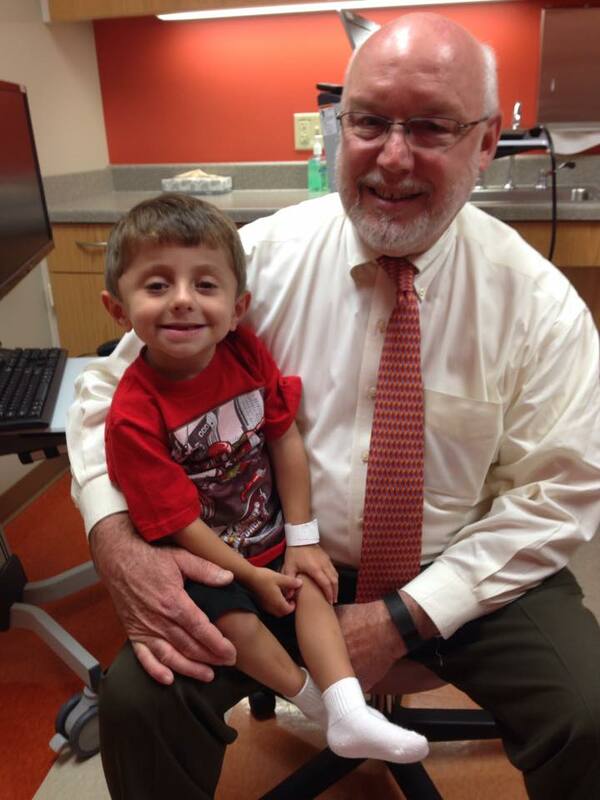 He met with several specialists – Dr Paul Esposito and Dr. Eric Rush. We met some amazing families and Conner made some new friends.